Before I went to see the latest Star Wars movie (which is still in theatres as I write this), I was binge-watching all of the old films. One evening, a few nights ago, I was lounging on the couch watching The Empire Strikes Back. This is the movie where Yoda utters his most infamous line: “Do or do not do. 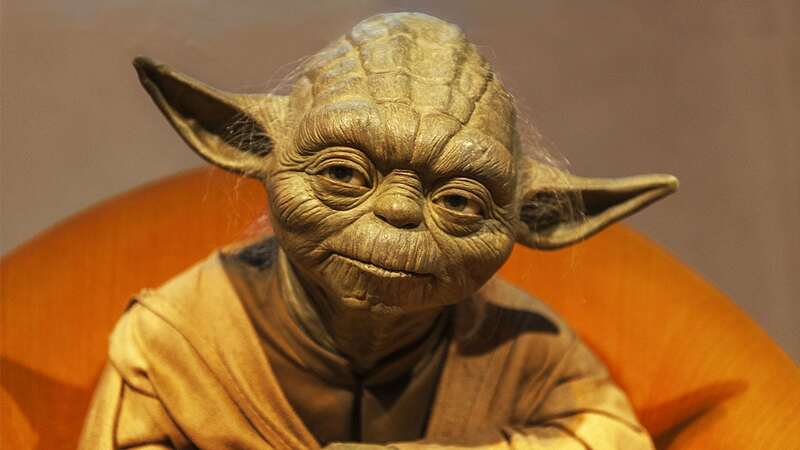 There is no try.” This advice is not only helpful to Luke, who’s trying to raise his fighter from the swamp, it also rings true for AEC professionals looking to create eTraining courses with their own content to complement their existing software training. It’s no surprise that professionals in the AEC industry need to stay up to date on software basics. Whether you use Navisworks, AutoCAD, or Revit—keeping current on new functions and features is a must. But, on top of learning these software essentials, you need a way to capture your organization’s own proprietary processes and share it with your people. Live training isn’t always a viable option. Companies need a way to capture the knowledge of those about to retire, bring new people up to speed quickly, and ensure that everyone is always following the correct protocols. That’s where eTraining comes in! Creating an eTraining course that learners can take any time, anywhere, and from any device is a great solution for capturing and disseminating company-specific information and workflows to new hires and established employees alike. As a project manager at Global eTraining, I have worked with tons of amazing clients around the world to coordinate the creation of custom eTraining courses. Through these interactions, I have learned that the only way to create eTraining courses is not by trying to get them done. You have to choose to do it, just like Yoda said. Choose an easy-to-use e-authoring tool: There are many tools on the market for creating eTraining, but choosing one that doesn’t require extensive training is a must if you want to save time, money, and resources. At Global eTraining, we developed an easy-to-use e-authoring tool called The Generator. The Generator is cloud-based software that connects subject-matter experts to a collaborative course-building process. The intuitive drag-and-drop user interface is so easy to use that specialized skill sets in eLearning design and educational methodology, or courses on how to use the software, simply aren’t needed. Stay accountable: On top of getting development time set aside, it’s vital that you and your people are held accountable for their work. As one of my clients said, “I’m going to treat this like I do any other project.” Set deadlines for tasks like writing text, gathering images, recording videos, and creating exercises and hold people accountable for those dates. 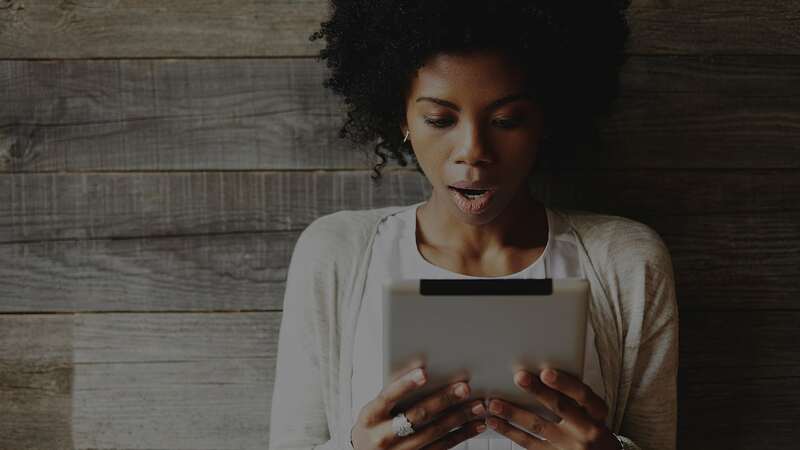 Compile existing resources and ensure they’re up to date: In many cases, you may have existing content you can use as a foundation for creating your eCourse. This might be old PowerPoint presentations, manuals, handouts, videos, or exercises. Starting with these resources can be a huge timesaver; why create everything from scratch? However, before building your course, review these materials carefully to make sure the information is current so that you don’t waste time building a course with outdated content. Consider outsourcing parts of the project: When it comes to building eTraining, there are many moving parts. Some tasks, like capturing the proprietary knowledge or creating subject-specific content, is best left with the SME. But other parts, like recording audio narration or proofreading, can be easily outsourced. Spend your time wisely and decide early on where additional support will be needed. If you’re looking to build an eTraining course, don’t just try. Learn how you can do it with Global eTraining and our award-winning e-authoring tool—The Generator. And…may the Force be with you!